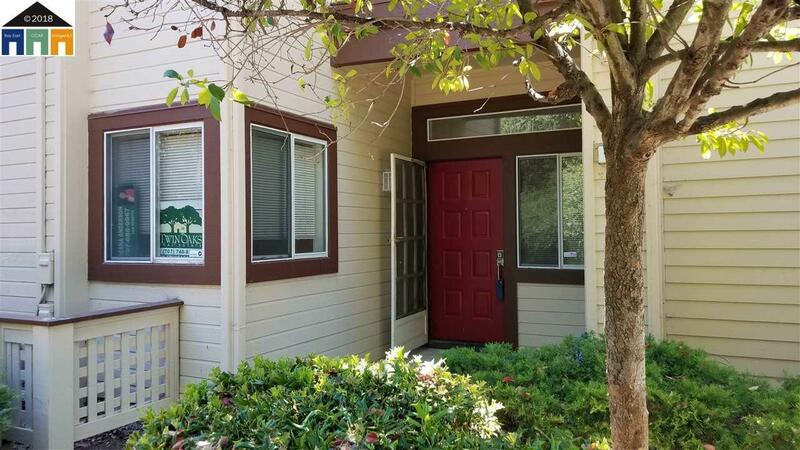 Downstairs unit with one bedroom and one bath is perfect for the 1st time buyer, empty nester or commuter looking for a place to stay Monday - Friday. Light, bright and private end unit has a spacious living and dining area with fireplace and a private patio with hillside views. Water and garbage are included in the HOA. Other amenities of the community include a swimming pool, hot tub and club house. Near parks, trails, shopping, schools and commute.